A reverse mortgage is a government-backed loan that lets you exchange a portion of your home equity for cash. 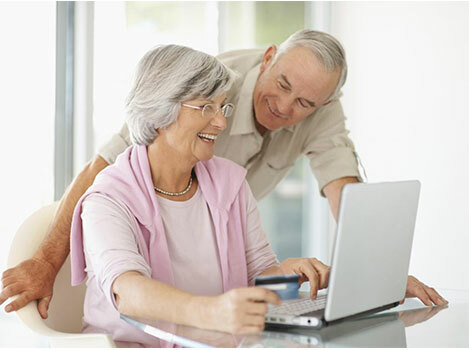 To qualify for a reverse mortgage, you and your spouse must be 62 years of age or older, have significant equity in your home, and your primary residence must be a FHA-approved property such as a 1-4 unit home or certain condominiums. Because this loan is insured by the government, you will NEVER owe more than your home is worth, and you will NEVER be kicked out of your home as long as it is your primary residence. A reverse mortgage is a tremendous source of income, but there are a few costs. As the owner of the home, you will still be expected to pay fees for maintenance, insurance, and taxes on the home. At the closing of the reverse mortgage, you will also have to pay a mortgage insurance premium, third party charges, origination fee, and a servicing fee. Our staff will help explain these fees to you and describe what they entail. Z Reverse Mortgage is a certified reverse mortgage provider, and we can help you determine if you are eligible, develop a personal reverse mortgage financial plan, and find a FHA certified lender who will work for you.